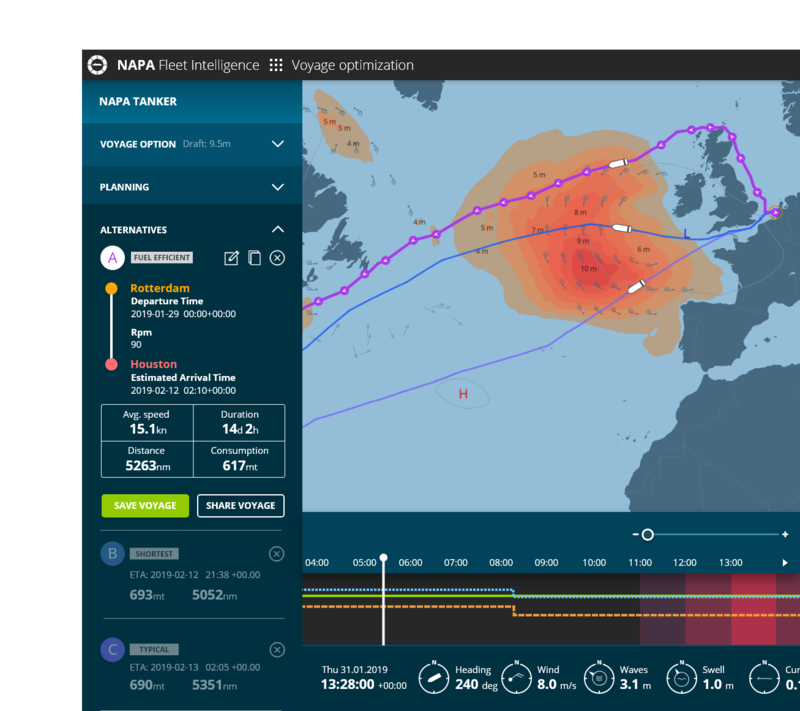 For 30 years NAPA has been providing data-led solutions for safety, efficiency and productivity in both ship design and operations. Welcome to meet us in maritime events around the world or sign up for training to get the most out of NAPA solutions. NAPA is making agile, self-managed, meaningful work a reality. Ready to get onboard and join the NAPA crew?